The first water filter candle was invented by Doulton in 1827. 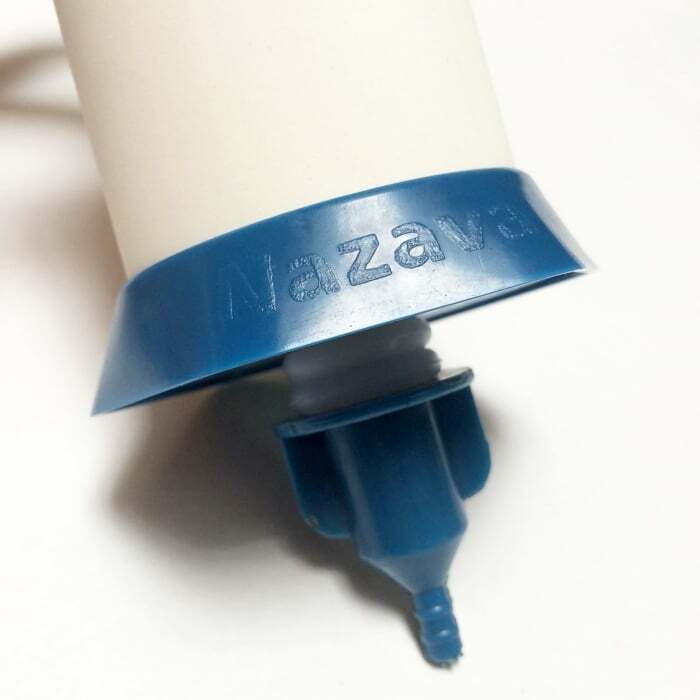 Nazava improved this proven technology by choosing the highest quality ceramic with very low pore size and high pore density. 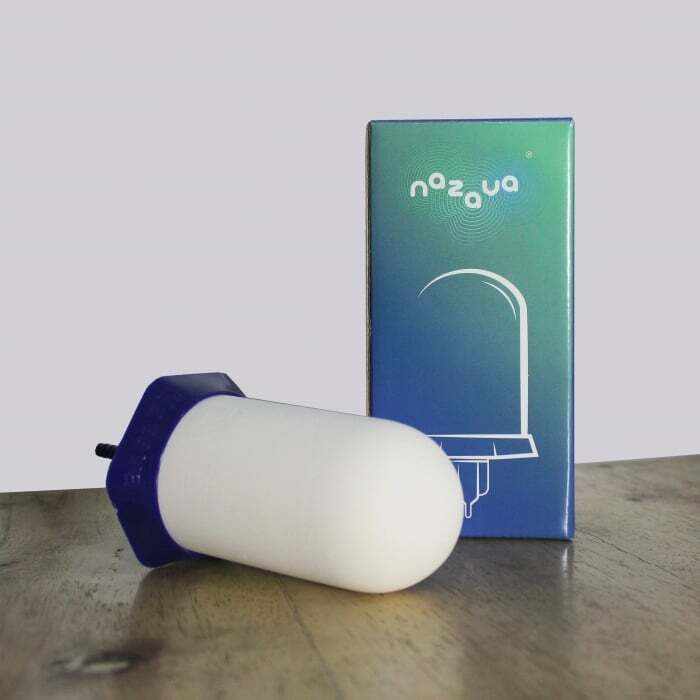 Nazava uses a secret procedure to impregnate the filters with nano silver particles leading to improved bacteria removal. 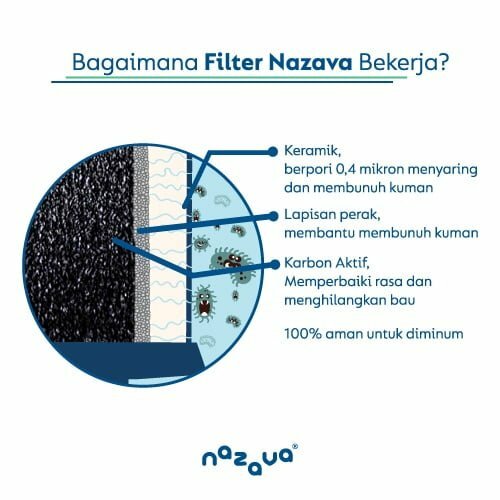 The unique freshness of the Nazava water is caused by the high quality of the activated carbon. We use ultra high grade activated carbon made from coconut husks in Indonesia by a Japanese company. 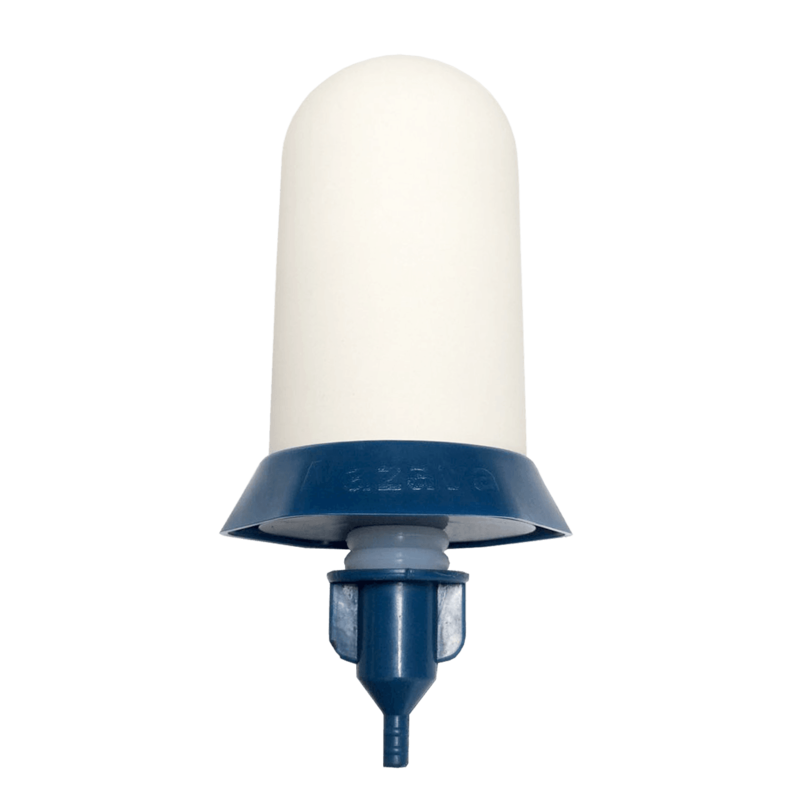 Henry Doulton invented the modern form of ceramic candle sanitary water filter in 1827. 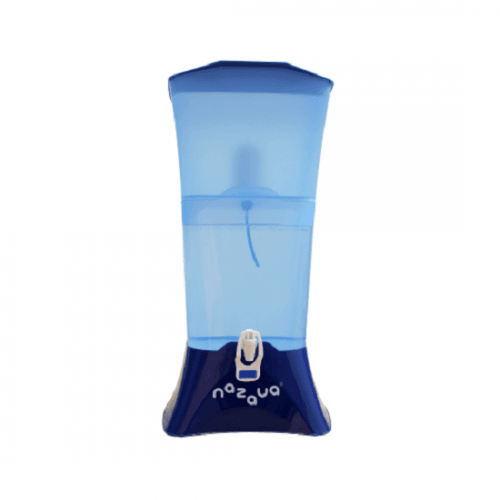 In 1835, Queen Victoria commissioned him to produce such a device for her personal use. 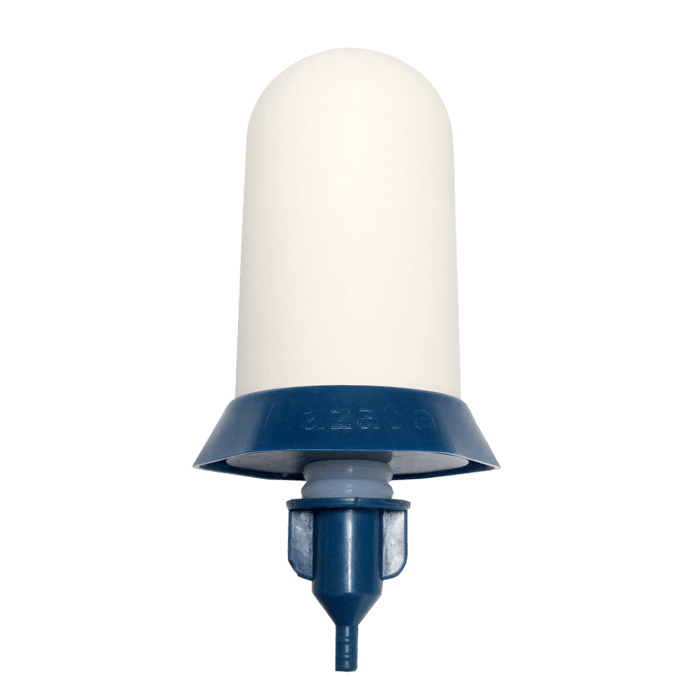 By 1846, Doulton ceramics was widely recognized as a premier manufacturer of an effective prevention device for treating infective water. In 1887, Doulton was knighted, in part for his work with water filters. 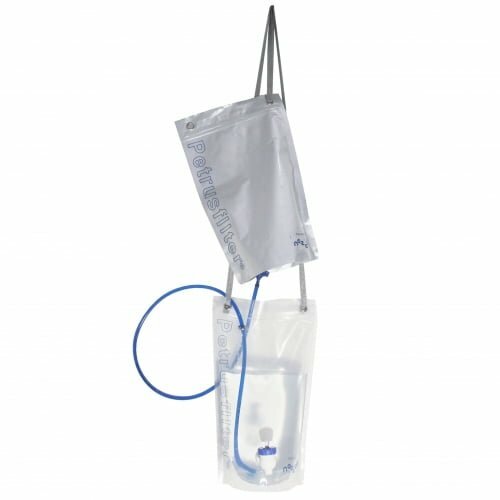 Louis Pasteur‘s research concerning bacteria also had provided a demonstrable reason for the filters’ effect. 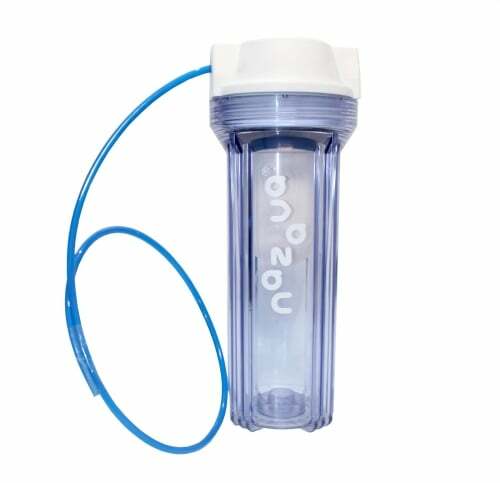 Doulton’s original organization for water filters remains in existence, although it has been sold and renamed several times. “Doulton” is currently (2013) a registered trademark of Fairey Ceramics. Several Universities including MIT; Universities of Colorado; Princeton University; University of Wisconsin-Milwaukee; The Ohio State University; Universities of Tulane, West Virginia, North Carolina in the US; University of Delft, Strathclyde in Europe, USAID, UNICEF, Zamorano University in Honduras, Rafeal Landivar University in Guatemala, Earth University, Institute of Hydraulic resources, Red Cross, Engineers Without Borders, United Nations, Countries in Africa like Nigeria, Ghana, Burkina Faso, Kenya etc. and Countries in Asia like Nepal, Bangladesh, Cambodia, Sri Lanka, India, Vietnam etc. 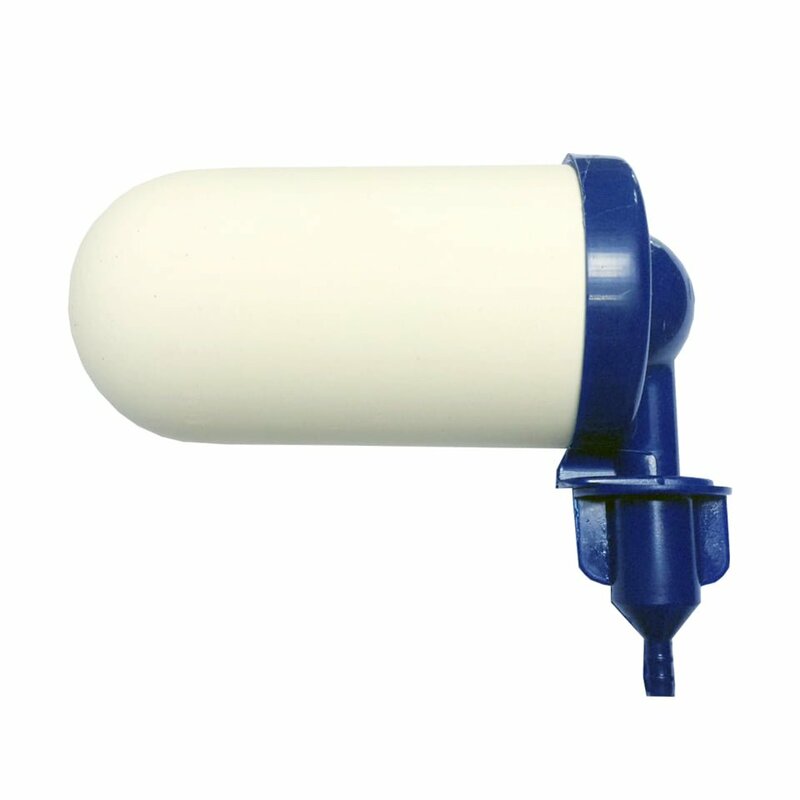 and NGOs are supporting the expansion of the use of ceramic filters in drinking water development initiatives.